QUICK TIP: Delete Unused Courses! Faculty have the ability to create new Canvas courses for experimentation and course development. These courses are often temporary in nature, and rarely used with students. Over time, they can accumulate and should be deleted if no longer needed. 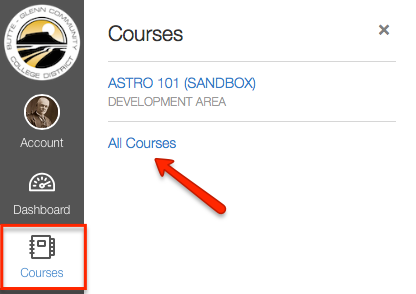 Have you checked your Courses list in Canvas lately? 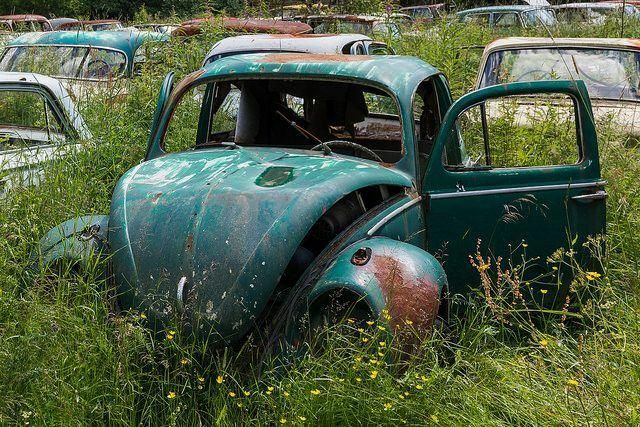 If you have old and unused courses, take a few minutes to clean house and remove the clutter. Any course that you have created yourself (using the Start a New Course option), you can also delete. NOTE: Official scheduled courses cannot be deleted. How do I permanently delete a course?